In a URL with the form www.abc.com/post-type/page-name you can translate /page-name to the target language you want a translation for. Click on the Edit button next to the permalink field for a post in the post editor and replace the English /page-name with its corresponding translation. As you have different posts for different languages, it is easy to set page names individually. 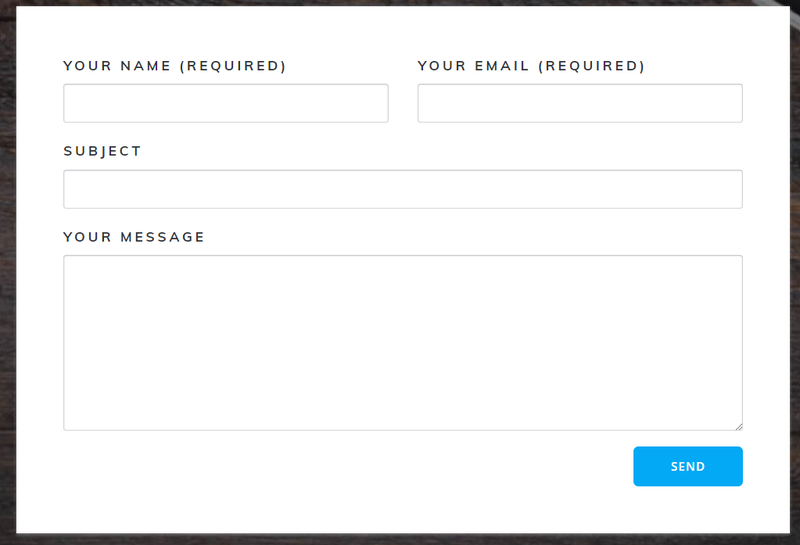 To translate contact forms in the Mesmerize Theme is as simple as that. First, make sure you have the contact form in the original language well in place. In WordPress Admin dashboard, go to Contact à Contact Forms and find the contact form in the original language. Click on Duplicate Contact Form and rename the duplicate version so it is easily recognizable as belonging to the target language. Save the shortcode corresponding to the duplicate, as you will need it later. Next, go to the customizer for the target language, add a contact section in the page and click on the pencil inside the contact section. You will be prompted to specify the shortcode for the contact form you have just created for the target language. Fill in the empty space with the saved shortcode. The translated contact form will thus be displayed in the page. To translate image captions, you need the Media Translator Module activated, as part of the WPML plugin.